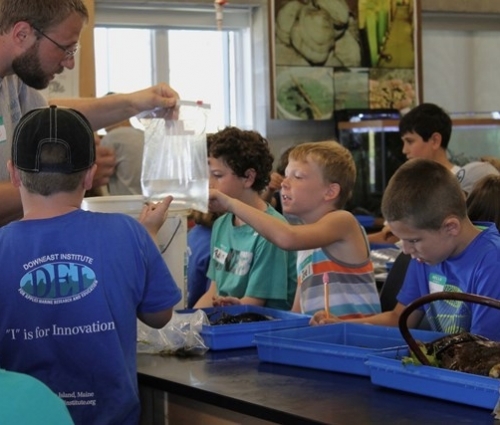 DEI’s pristine, cold-water conditions, unique oceanographic features and state-of-the-art facility attract marine research scientists from around the world. 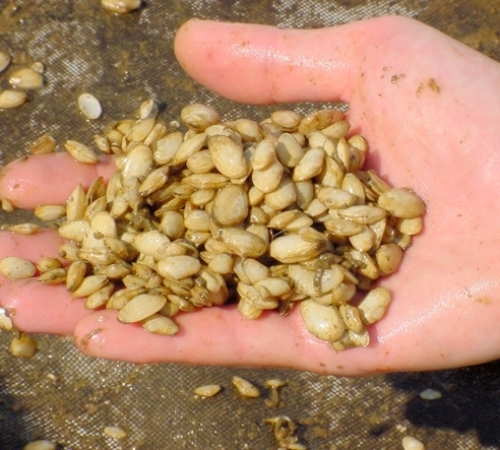 DEI’s discoveries have advanced shellfish hatchery technology, increased knowledge of the marine environment and will continue to provide credible scientific information to policymakers, harvesters, and communities. 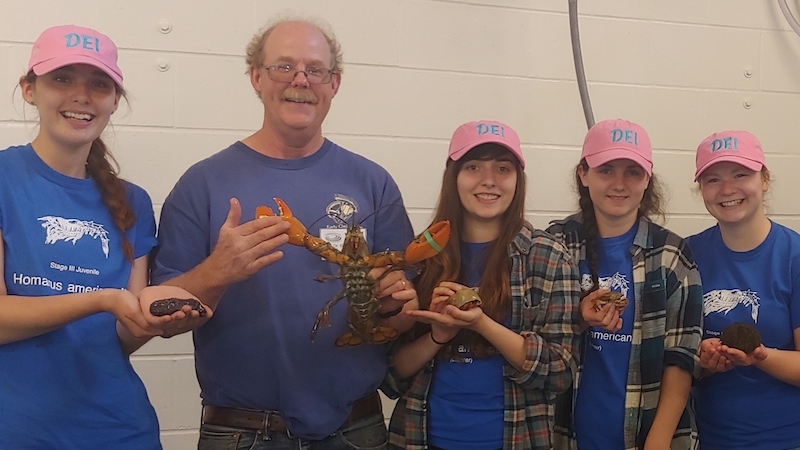 DEI ignites students’ enthusiasm for science by conducting hands-on lessons about the marine environment in our Education Center and in the field. 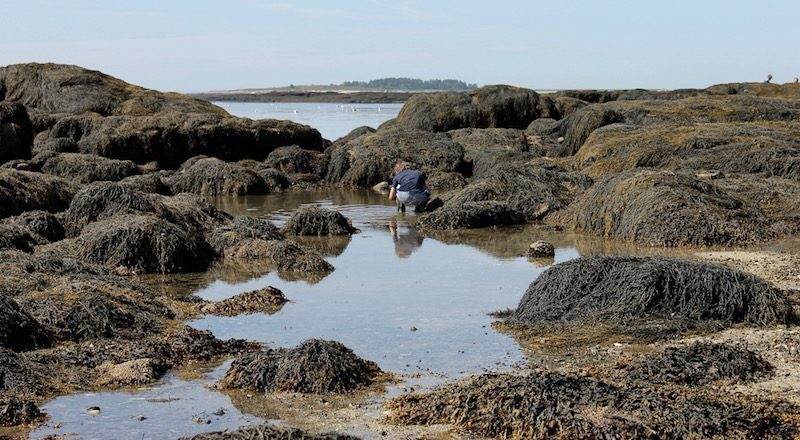 We provide exceptional experiential education for K-12 students, professional development for teachers, and research opportunities for college students and faculty through our role as the University of Maine at Machias Marine Science Field Station. 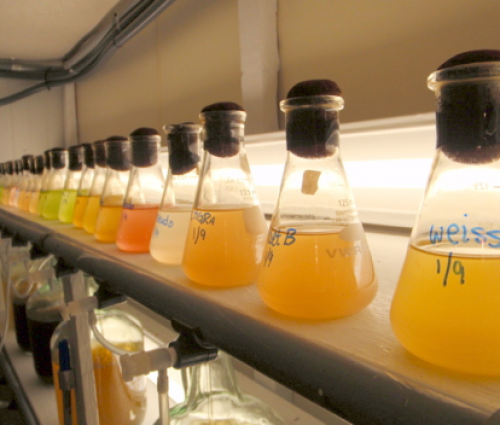 DEI’s applied marine research contributes to solutions for complex, real-world problems. 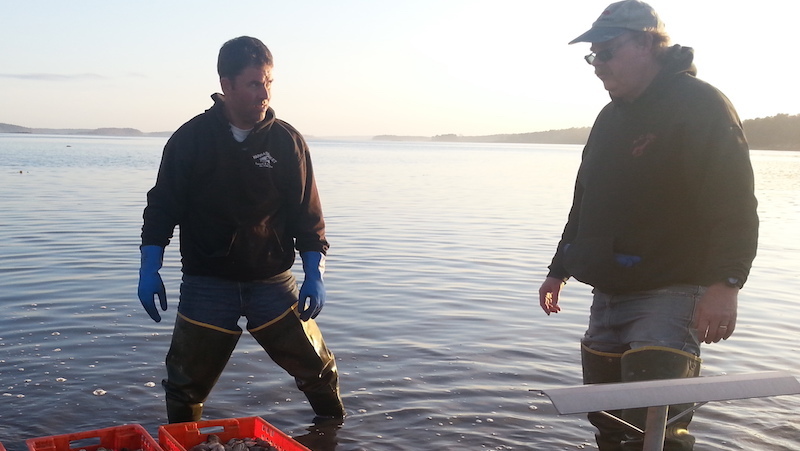 The knowledge we generate and the technology we develop helps fisheries adapt to a changing marine environment, and creates new aquaculture opportunities for fishermen and other entrepreneurs to strengthen our marine economy. Contact Us to schedule a visit or to have a meeting, conference or event at DEI. Read Director of Research, Dr. Brian Beal’s Grand Opening Remarks here.